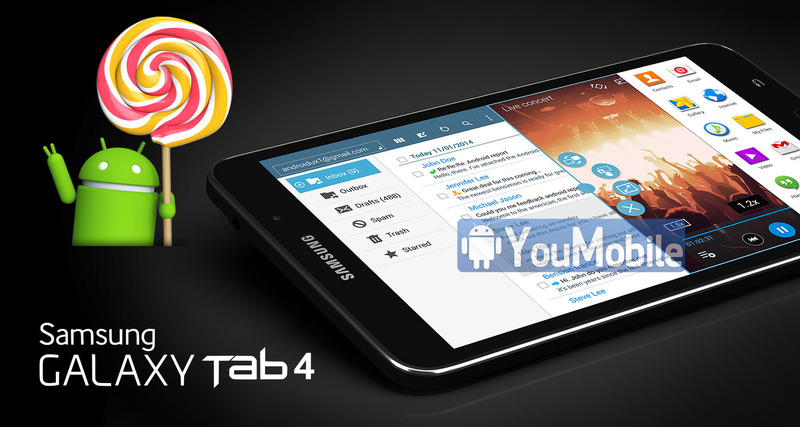 We have Exclusively reported before that we received official confirmation that Galaxy Tab 4 7.0 & 8.0 variants Lollipop updates will start rolling-out by Late Q3,2015.... and here we at the end of September,2015 and all Tab 4 variants has got the update, finishing with the Tab 4 7.0 variants. Today, Samsung has just started Rolling-out the FIRST official Android 5.1.1 Lollipop update for the Galaxy Tab 4 7.0 LTE (SM-T235) variant. The update is available Over-the-air and via KIES in Nordic countries. Other regions and 3G - Wi-Fi variants will get the same update during the period between October - November,2015. 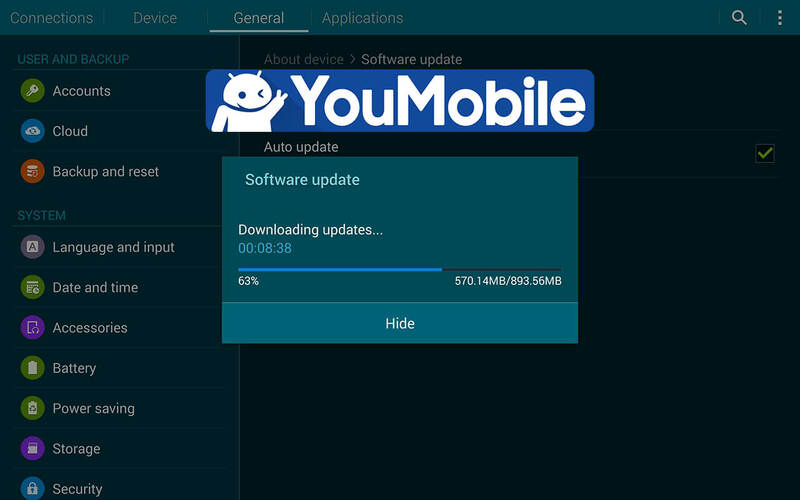 Samsung Galaxy Tab 4 7.0 Android 5.1.1 Lollipop update has a build version [T235XXU1BOH7] and a build date of [August 27, 2015] which indicates its a very fresh build, the OTA package size is about 800 - 900 MB depending on your carrier. The update packs better Wi-Fi connectivity new TouchWiz UI with Material Design UI, new lockscreen, improved widgets and homepage, new notification panel, improved settings page, performance and stability enhancements, security improvements and various bug fixes.